Joshua Seftel is a 2017 Emmy nominee and Peabody Awards Finalist for creating the landmark Vox series Secret Life of Muslims. The timely and poignant set of documentaries has had more than 35 million views since Election Day. His 2016 award-winning documentary The Many Sad Fates of Mr. Toledano, produced with Morgan Spurlock and Steve Tisch, premiered at the Tribeca Film Festival and was the most viewed New York Times Op-Docs of the year. Seftel's first foray into narrative film, Breaking the Mold, gained cult status on the film festival circuit and caught the attention of filmmaker Alexander Payne, who championed him as a director. 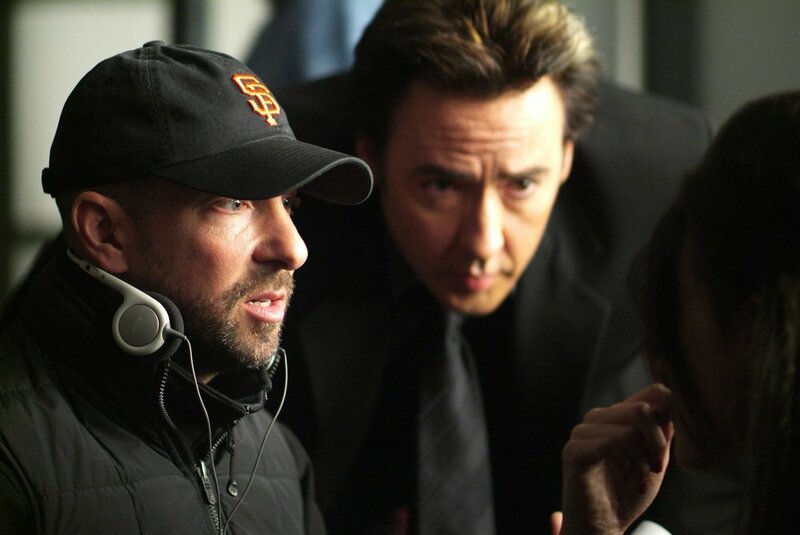 Seftel went on to direct the political satire War, Inc. starring John Cusack, Marisa Tomei, Hilary Duff, Joan Cusack, and Ben Kingsley which premiered at the Tribeca Film Festival. Seftel also directed the breakthrough Emmy-winning series Queer Eye for the Straight Guy and is a contributor to Ira Glass' This American Life, CBS Sunday Morning, and The New York Times. In his free time, he co-hosts a comedic web series with his 80-year-old mother about which The New York Times wrote, "the word 'droll' seems as if it were invented for these two." Seftel lives in Brooklyn with his wife, filmmaker Erika Frankel, and their daughter Lillian. Emmy Award, Nominee, 2017, 2010, 2009, 2005, 1993. MPAC Media Awards, Honoree (with Sir Bob Geldof and Lena Khan), 2018. P.T. Barnum Awards, Honoree, Tufts University, 2018.
International Documentary Association, Winner (with The New York Times Op-Docs), 2017. American International Broadcast Award, Winner, 2017. Fearless Ally Award, Nominee, El-Hibri Foundation, 2017. South by Southwest Film Festival, Grand Jury Award Nominee, 2016, 2014. Goldziher Prize for Excellent Journalism covering American Muslims, 2016. Full Frame, Best Short Documentary Nominee, 2016. Tribeca Film Festival, Jury Award Nominee, 2015, 2008. Sheffield Doc/Fest: Best Short Documentary Nominee, 2015. Kavli Science Journalism Award, American Association for the Advancement of Science, 2014, 2011. James Beard Awards, Nominee, 2012. Emmy Award, Winner, 2005, 2004. Environmental Media Awards, Winner, 2004. National Arts Journalism Program Fellow, Columbia University, 2002-2003. The Best of 1996, Time Magazine, 1996.